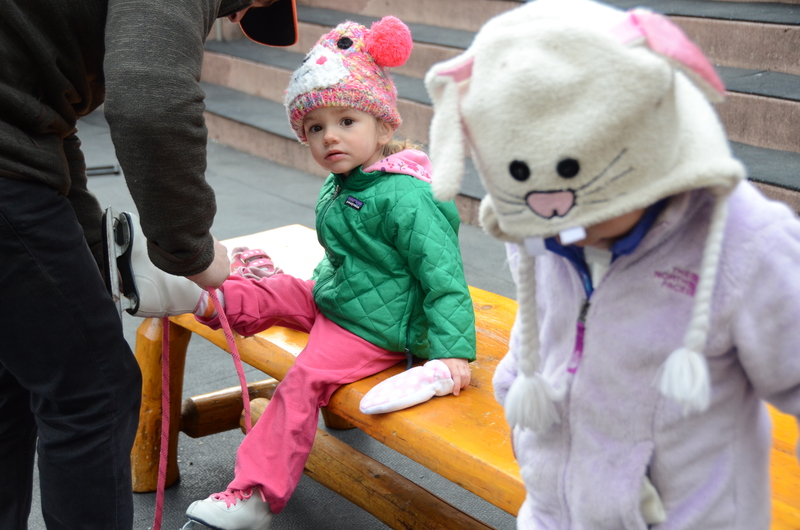 A group of Colorado moms and their kids, organized by Colorado Moms Know Best, held a “skate in” event Jan. 28 at the downtown Denver ice skating rink, drawing attention to the need for clean energy and air solutions. The moms are concerned about dirty energy and held the event to push Gov. John Hickenlooper (D-CO) to, “keep the snow coming!” They want to see more renewables in our state’s future, in order to keep our climate and air quality healthy for Colorado’s kids to grow up in and enjoy all of Colorado’s beloved winter sports. After the skate in, the moms and their kids were taught about air pollution, climate change and their effects on respiratory health, by Colorado Moms Know Best “head mom” Jen Clanahan. Colorado Moms notes the pressing need for renewable energy reform. One in ten Colorado children suffer from asthma, a number that disproportionately affects communities of color within the state, according to the CDC. Its study found that among black children the rate of increase of children suffering from asthma was nearly 50%. Pollution from power plants has been linked to childhood asthma. The CDC study also found that childhood asthma has gone up 28% nationally from 2001 to 2011. 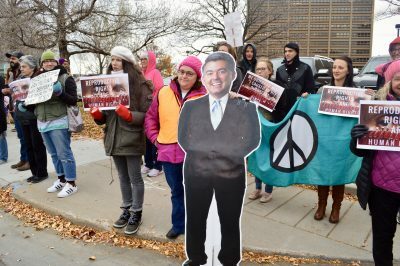 The participants thanked Hickenlooper for his commitment to clean air and energy and urged U.S. Sen. Cory Gardner (R-CO) to protect Colorado’s economy and the health of our children. This topic contains 0 replies, has 1 voice, and was last updated by Sam Eagleburger 2 years, 2 months ago.